Ships from Hong Kong. This handmade pretty shoes is made of knitting wool. The material is very soft, suitable for infant to wear in spring, autumn and winter. 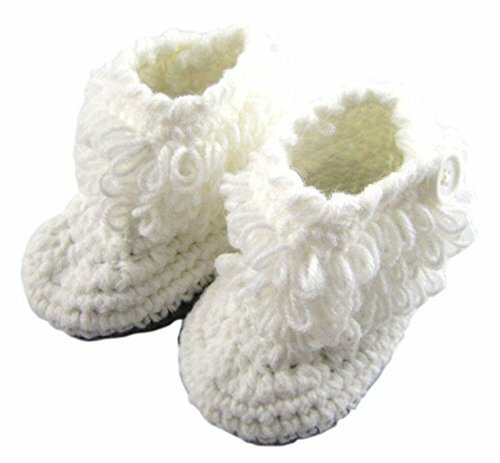 One size fits for babies whose feet is 10 - 12cm. It is a pretty good gift for baby as a keepsake. Please select the best shoes to your baby.